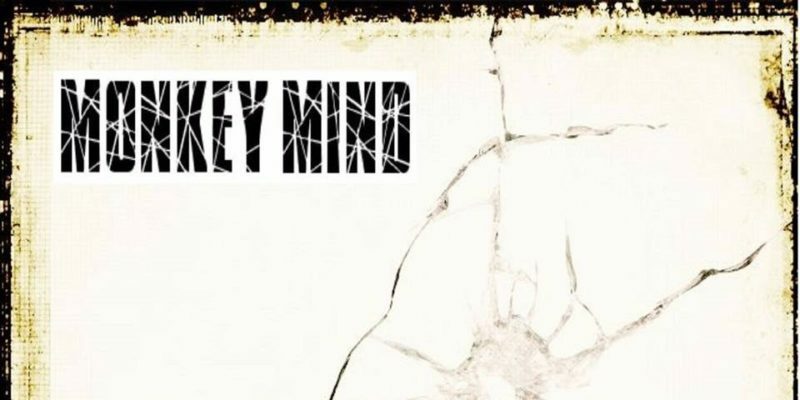 Monkey Mind are a band who showcase a creative fusion of classic, progressive rock and something a little more nu-metal-inspired. Their self-titled EP drives with impressive musicianship and cleverly contrasted performances that hold tight to your interest and allow heavy hook sections to hit with impact. Hear the Silence is all of this and more, the songwriting is poetic and thoughtful, and the varying stages of the set-up see the band express the underlying sentiments of each line through every means possible – the guitar work, the drums, the vocal energy, the pace. 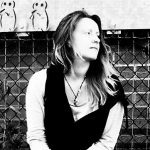 The latter half of the track introduces a moment of space and some experimental solo flickers that add even more of that unexpected creativity to the mix. Own Tomorrow takes the reigns after the opener and leads with a certain delicate ambiance, a few gentle elements pave the way quite organically – leaving room for soul and softness, which the leading voice introduces beautifully. There’s a raw sense of grit and heart to the delivery at first, and as this rises with the growing intensity of the lyrical statements, the whole thing becomes heavier and more striking. The concept here connects in a profound way, it’s personal but it reaches out to relate to its audience in a widely accessible manner. The lyrics feel as if they’re yours, those things you had felt but couldn’t find a way to express. There’s a sense of possibility and overcoming about the song that makes for a bold moment of self-empowerment and believing in better. Once more, the latter half sees the music explode into life, the band are united and tight in their performance, so the final soundscape surrounds you in a neo-classical-meets-hard-rock fashion. Feel Like Movin’ On takes a little inspiration from the like of Pantera at first, there are hints of Iron Maiden and other rock giants scattered throughout the EP, for the most part you soon come to know this as Monkey Mind though. The soundscape here builds with a similar level of poignancy and infectious anticipation. The hook has a slightly more mainstream feel, it’s chaotic and uplifting, empowering again, and motivational in both the sound and the subject matter. The final track on the EP is a song entitled The Call. The structure is familiar now, beginning with a gentle guitar part – a riff that’s familiar but new, easy to like, setting out a reflective ambiance for the ideas that will undoubtedly follow. The subject matter at this last hurdle is a little more intimate and personal than anything else, the direct addressing of a significant other provokes a different kind of thinking – particularly during the verses. The hook makes you wonder if this is a physical character or an almighty sort of you – in either case the words hold tight to your attention. The singer seems a little vulnerable during those verses and this gives the song and indeed the whole project a different feel. There’s a definite level of epic build-up to this final song, the bigger moments bring a smooth and seductive melody, surrounded by intense cascading instrumentation – all of which works well to bring the project to an immense end. You can hear the effort and consideration that has gone into this EP. Fans of classic and progressive rock will likely revel in a live show from Monkey Mind. Find & follow Monkey Mind on Facebook & Soundcloud.